We’re heading to Argentina today for some main meals. Since I was in Argentina for about 3 weeks, I had too much food to stuff into one post. 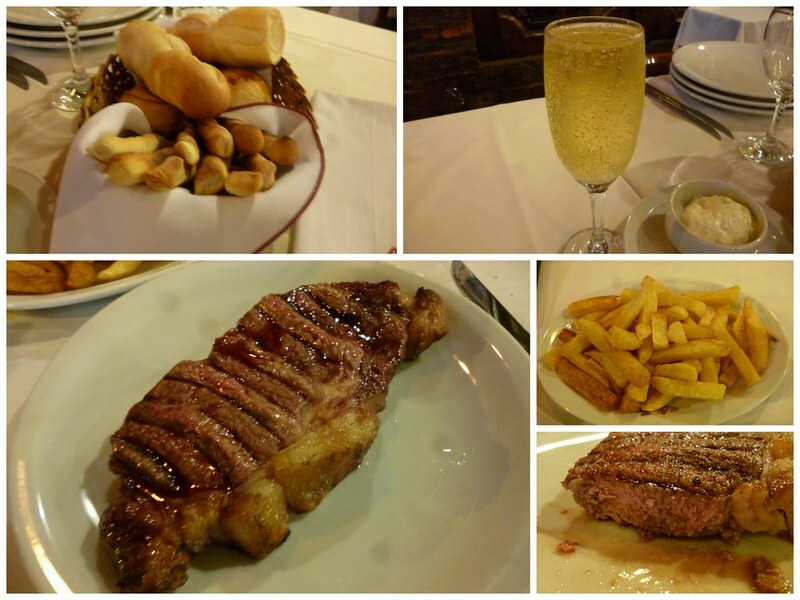 So I decided to split my Glutton in Argentina post into two: main meals + snacks and desserts. 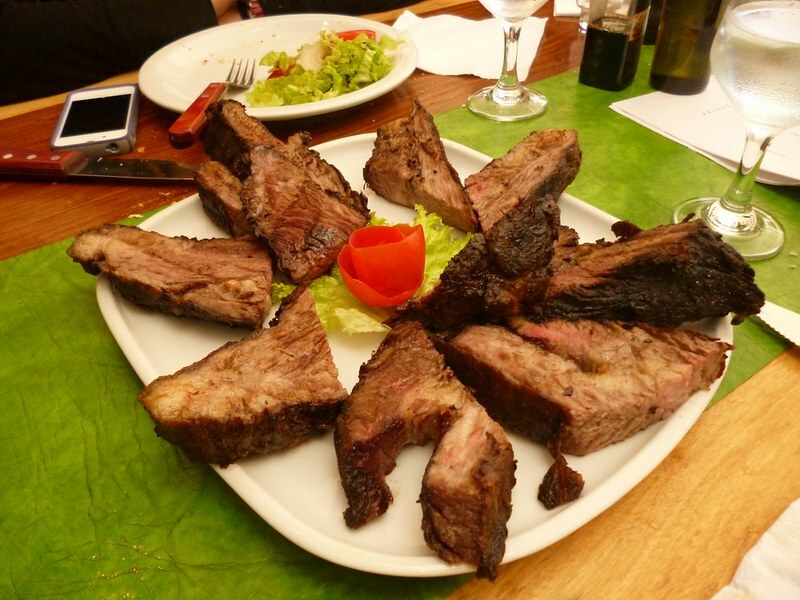 Tasty beef is probably the first thing people think of when you mention Argentinian dishes. While I had been busy cooking my own steak in the hostel, I went to a few restaurants to splurge a bit. Unfortunately, the one time I went to a very expensive restaurant was the time I ordered champagne before eating anything and ended up feeling nauseous. This was one of my first meals outside. I didn’t speak much Spanish so the waitresss kindly wrote down the different dishes available. One of the reasons, I didn’t understand her was that she spoke in Argentinian Spanish, pronouncing pollo (po-yo) as (po-sho). The fried chicken fillet was thin but went well with fries. I heart po-sho! 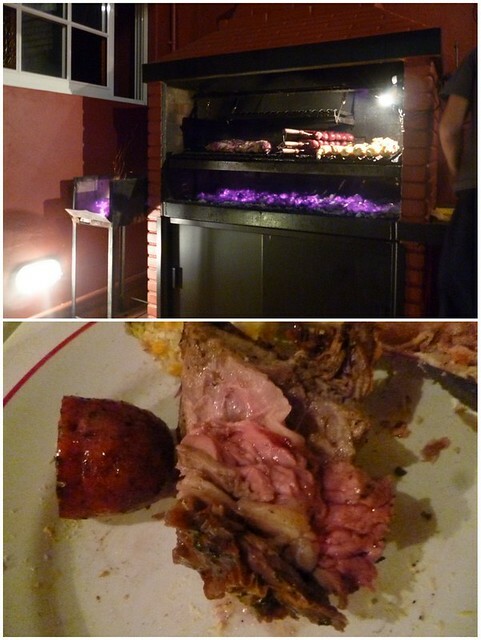 Argentines take their barbeque very seriously. Since asado is full of meat, there is no wonder why I love it so much. The best asado I had was in Aguas Calientes. The slightly caramelized skin and the chew meat. Oh my heaven! Still, sometimes there are terrible asados. For example, the BBQ which my hostel held each Thursday was quite bloody. 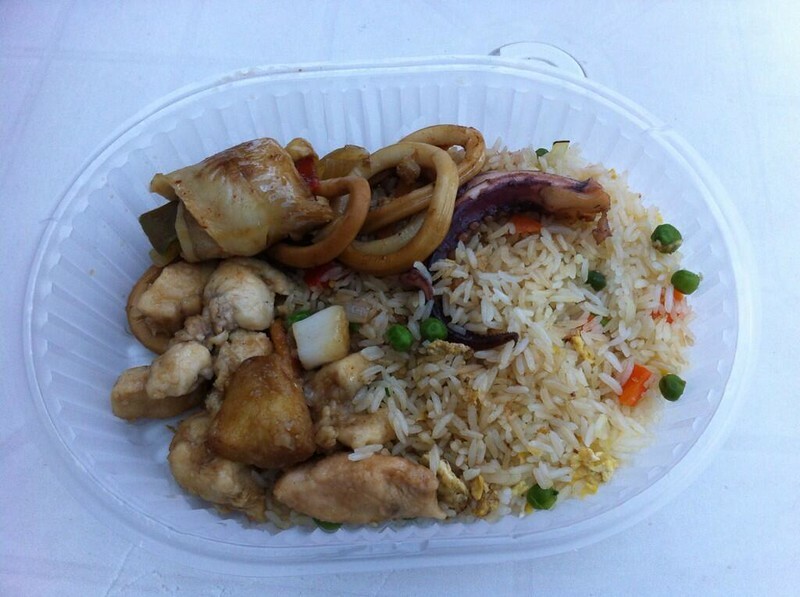 Chinese food was probably the cheapest food to eat outside in Buenos Aires. Opposite my hostel, there was a restaurant which charged a meal by its weight. I’ll have a follow up post about all the Chinese food I ate around the world. Stay tuned if you love Chinese food as much as I do. I know I mentioned steak just now but I think hostel-cooked steak deserves its own entry. 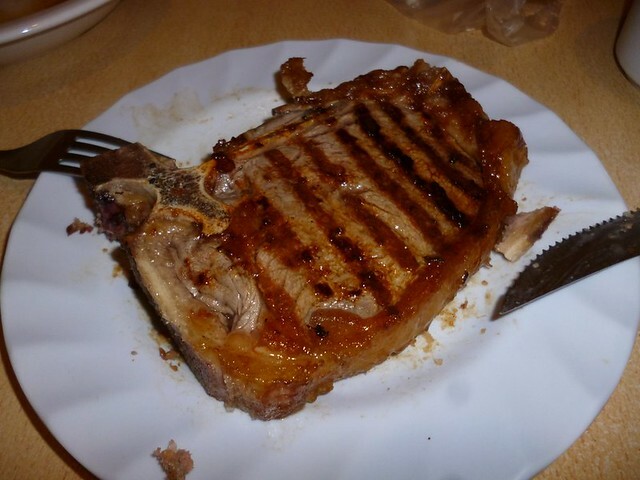 I couldn’t afford to eat out a lot so I cooked my own steak many times in the hostel. 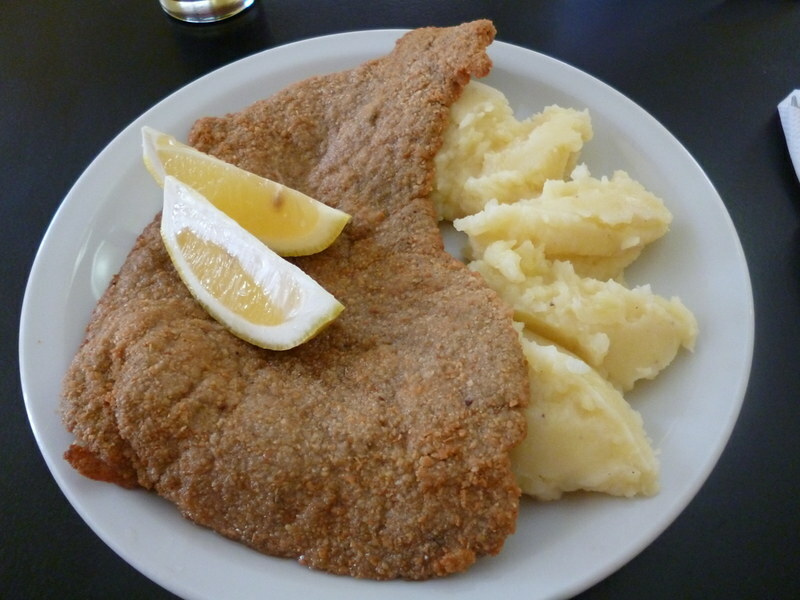 Do you have a favorite meal from Argentina? Stay tuned for next week’s Glutton in Argentina, dessert and snack edition.